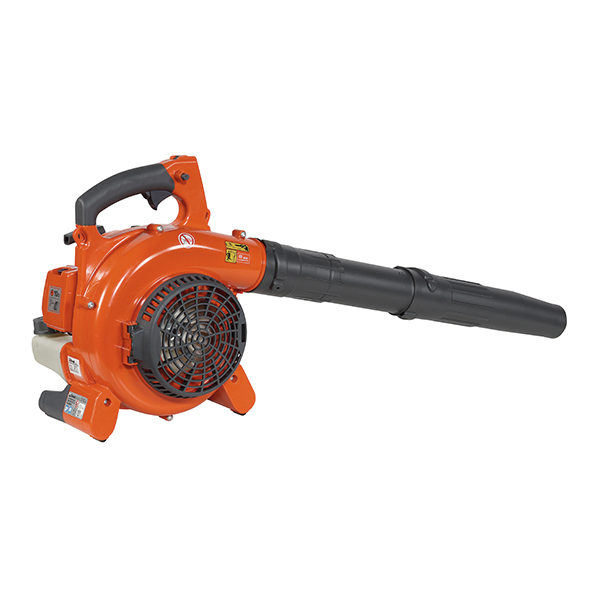 The BV 300 blower is a new generation ergonomic and ecological machine ideal for an array of tasks, from cleaning pathways, roads or large surfaces to the collection of twigs, leaves and grass cuttings in the garden. The machine is equipped with a very efficient, well-tuned and high-powered Euro II engine offering consistent performance with especially good power output at low speeds. It is also quiet and has an anti-vibrating VibCut system comprising 4 steel springs with plastic spacers guaranteeing ease of use, quiet operation, simple maintenance and impressive fuel economy. Its low weight, compact, curved shape and nozzle have been designed to guarantee a comfortable working posture even over prolonged use. 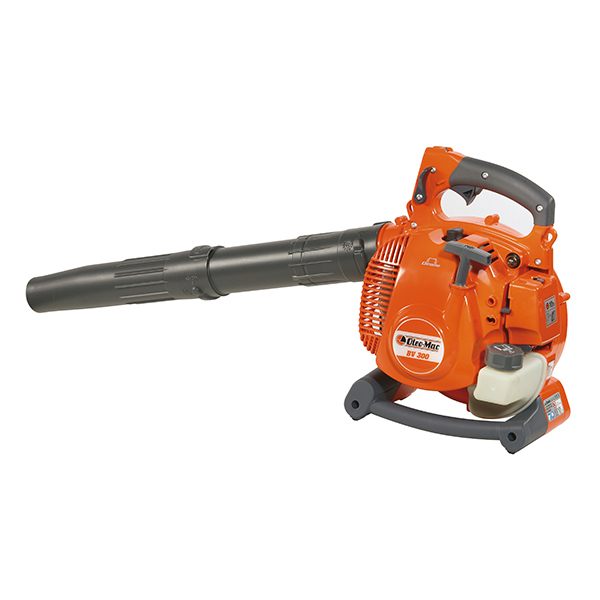 The blower can also be converted into a garden-vac to collect leaves, grass cuttings and other debris. Collected material is finely shredded by the steel blade on its rotor, reducing bag volume up to 1/12 of original volume, allowing for greater work freedom.